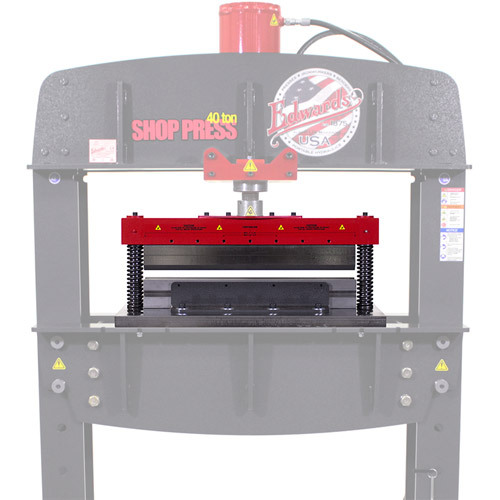 Make the most of your Shop Press by adding our versatile Brake Tooling. Mounted to a machined solid-steel base and pushblock, this robust tooling features heavy-duty return springs for smooth operation. Press Brake Tooling features our rugged, machined punch and 4-way die.